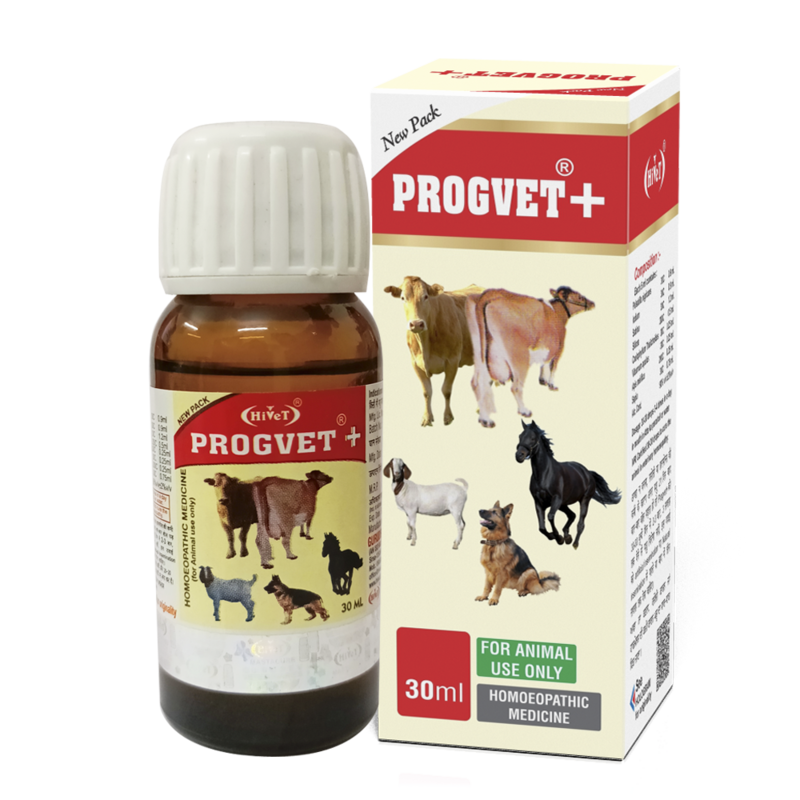 Hivet is Homoeopathic Veterinary Company by now has launched 24 Products in the Market. It is a Homoeopathic combination for repeaters, whether due to ovarian hypofunction or ovarian cysts uterine infections, lack of Tonicity of uterus or in early abortions. If the animal after artificial insemination or natural insemination repeats again and again after 21 days. 30-30 drops2-3 times daily for 3 weeks. Hivet is Homoeopathic Veterinary Company by now has launched 24 products in the Market by name Mastacure-for Mastitis, Uterocure-for Uterine ailments, Millure-for increasing quality & quantity of Milk, Urikur-for Urine problems, Digivet-for Indigestion, Progvet-for Repeaters, Lapcure-for Prolapse of Uterusl, Moodcure, Calfcure, Diarcure, Skin-Cure, FMD-Vet, Tailcure, Fibrocure, Heatstroke, Actinovet, Fevercure, Poultry Grow, Ranikhet, Septicure, Masta Hivet Gold Kit,Repeater Kit,Summer Kit,Moodcure Kit. Design by Sircl Tech Pvt. Ltd.